Dallas, Texas based gene therapy company AveXis Inc. has announced the appointment of Sean P. Nolan as its Chief Executive Officer. Mr. Nolan replaces company co-founder John Carbona, who resigned from the CEO position in May, but who will remain a Director of the company. Mr. Carbona’s resignation stemmed from a succession plan, the development of which has been in process as AveXis advances clinical development of its lead program for treatment of Spinal Muscular Atrophy (SMA). AveXis says Mr. Nolan, who was previously Chief Business Officer at InterMune — an orphan disease company focused on specialty fibrotic disorders where he led multiple functions across the organization — will oversee all company functions, including clinical, regulatory, finance operations, sales and marketing, manufacturing, and quality assurance. He also will join the company’s Board of Directors. As CBO at InterMune, which was recently acquired by multinational pharma giant Roche, Mr. Nolan headed the company’s North American commercial operations, global marketing, corporate and business development, and global manufacturing/supply chain. He was also responsible for planning and executing the U.S. launch of InterMune’s novel treatment for idiopathic pulmonary fibrosis — a rare and fatal lung disease with no approved or effective treatments. Prior to his tenure at InterMune, Mr. Nolan held executive positions at Reata Pharmaceuticals of Irving, Texas, and at Lincolnshire, Illinois based Ovation Pharmaceuticals (recently acquired by Denmark’s Lundbeck HS) a company focused on orphan neurology diseases. Earlier in his career, Mr. Nolan held key management positions at Abbott — a 125 year old firm with a diverse portfolio of nutrition solutions, diagnostics, medical devices and pharmaceuticals — including several years in its neuroscience franchise. Mr. Nolan joins AveXis as the company closes in on completion of its fully-enrolled Phase 1 clinical trial (see below)in patients with the rare genetic disease spinal muscular atrophy (SMA). SMA is the most common cause of infant mortality and the second-most common autosomal recessive genetic disorder. 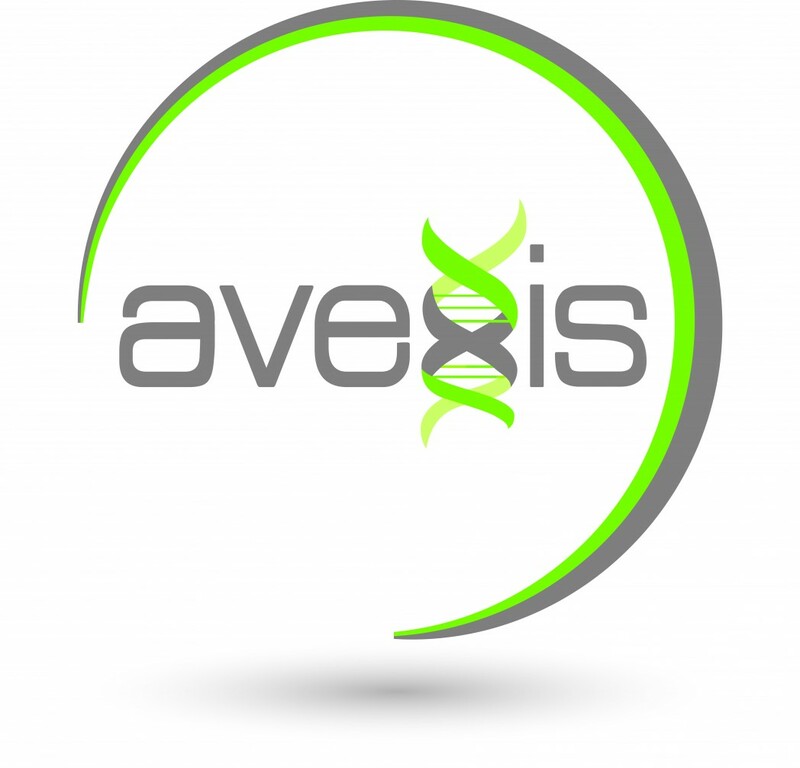 AveXis is a clinical-stage gene therapy company establishing unique industry alliances to create innovative treatments in areas of unmet medical needs. The company got its start in Dallas through BioLife Cell Bank and is being financed by White Rock Capital Texas, Inc. and others. In this way, executive members of BioLife Cell Bank are involved in AveXis as well, BioLife’s founders, Dr. David G. Genecov and John D. Harkey Jr., are supportive of AveXis as well, seeing the company’s mission as a continuation of BioLife’s initial mission, which was to empower researchers to develop new disease-specific treatments. The company’s name, AveXis, which has both scientific and mythological meaning, is derived from scientific terms involved in the company’s work plus the name of a mythological figure. Hence, Av = adeno-associated virus (AAV) serotype 9; ve = vector; X = DNA helix; is = Isis, the goddess of children, nature and magic, who is particularly symbolic since the company’s initial focus, SMA, affects children, and because they hope to rework nature with a little magic (in the form of brilliant scientific discovery) to treat it. AveXis’s most advanced product candidate, ChariSMA, is in a fully-enrolled Phase 1 clinical trial for the treatment of spinal muscular atrophy (SMA) an autosomal-recessive genetic disorder characterized by lower motor neuron loss and progressive muscle weakness. SMA is caused by a genetic defect in the SMN1 gene that codes SMN a protein necessary for survival of motor neurons. SMA is the most common cause of infant mortality and is the second-most common autosomal recessive genetic disorder.